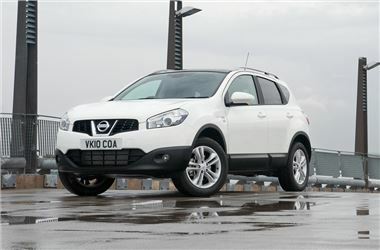 Nissan today confirmed that it was temporarily suspending orders for Qashqai 2WD CVT automatics transmissions and also for Juke 1.6 2WD CVT autos. The reason is colossal worldwide demand for CVT autos, particularly from the USA and from Russia, that is overwhelming the CVT factory's capacity. A second CVT production facility is being built, but meanwhile no UK orders are being taken until supplies can meet demand. This does not affect supplies of the top model Japanese-built Juke 1.6 DiG-T 4WD CVT-M6, orders for which are being accepted and supplies of which are coming through.